The 22nd New York Sephardic-Jewish Film Festival will take place from March 6 through 20, 2019, at the Landmark Center for Jewish History. A number of French films have been selected at the event. 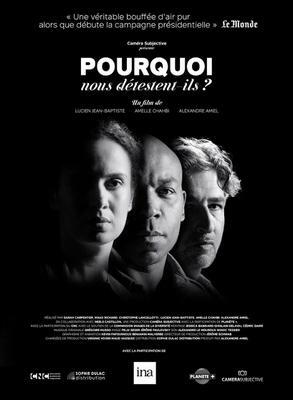 Four French films will be presented at this 22nd edition of the festival, notably in the French Focus held on March 7, which includes two French documentaries: Les Magnifiques by Yves Azeroual and Mathieu Alterman (in a world premiere screening) and Pourquoi nous détestent-ils ? by Alexandre Amiel. 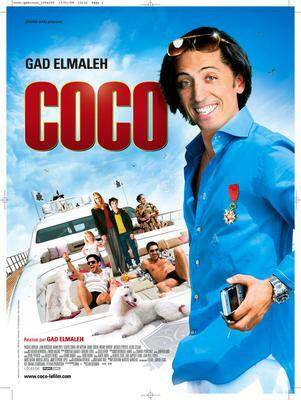 On March 14, a Moroccan Evening will give New York audiences the chance to discover (or rediscover) Coco by Gad Elmaleh. Lisa Azuelos will be in attendance on March 18 for the presentation of her comedy Comme t'y es belle ! / 仮題：なんて美しい！, which will be followed by a Q&A. And last but not least, a tribute will be dedicated to the writer Albert Memmi, who will receive a Pomegranate Award for Lifetime Achievement. For all further information, please visit the festival's official website.